Jett Avery, a weird mix of GQ model and down home cowboy, is head over heels in love with Nikki. Their chemistry is a burning hot, constantly pushing each other to the limit. Nikki is scared of losing Jett once they become involved so she pushes him away and refuses to get involved at all. Jett is scared Nikki will run away again and so he will do anything to make sure she stays, with him. Both of these characters are full of fire and pride which makes for an amusing ride. Neither gives an inch but the battle is half the fun, they even kept me on my toes! Klein keeps you hooked with a mix of sweet, funny and heart breaking moments. It's a perfect feel good romance novel with a great back story so you're not left thinking "sure, they know each other five minutes and now they're in love." 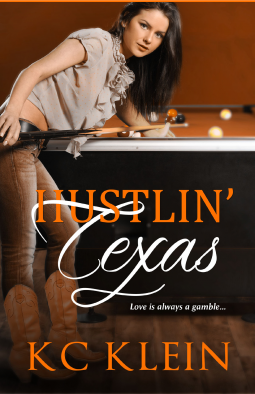 I loved and laughed my way through "Hustlin' Texas" so grab your copy, I definitely recommend it! 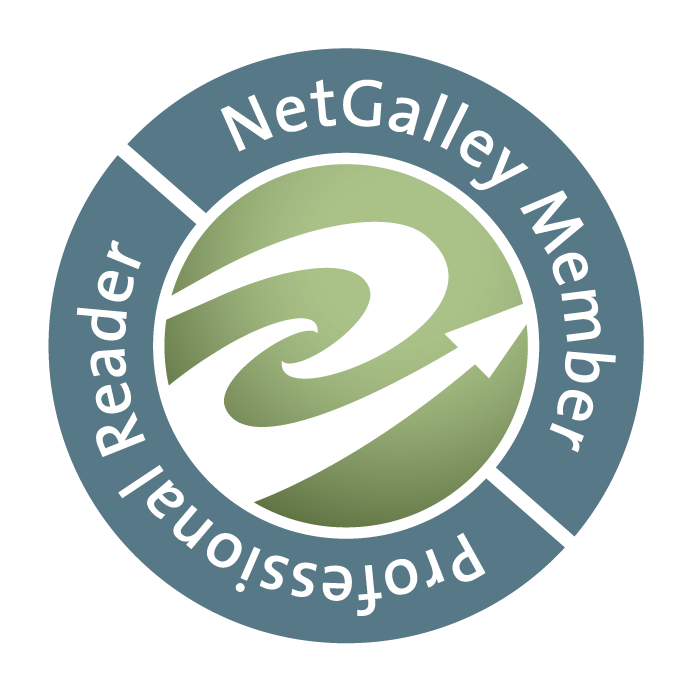 Thank you to NetGalley and KC Klein for the copy in exchange for an honest review. 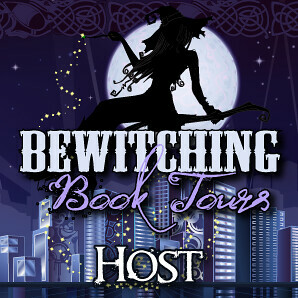 10 Best Books of 2013 + GIVEAWAY! Bloggers Give Back Holiday Giveaway!